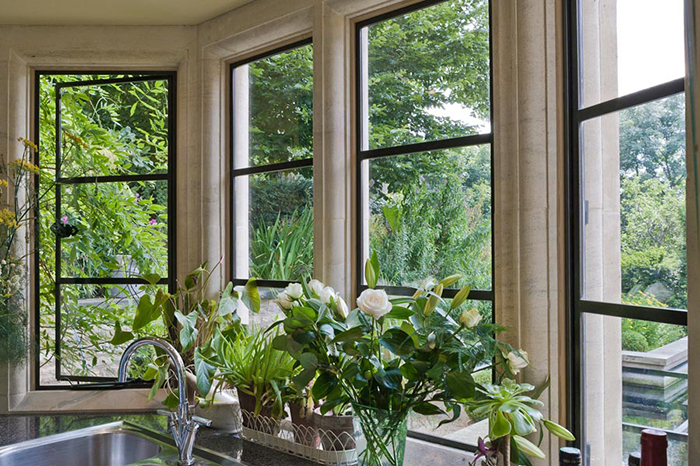 Architectural Bronze Casements Slideshow from Specification Online on Vimeo. A selection of photographs showcasing some of our most recent client visits. For more information, visit http://www.bronzecasements.com or call 0845 6000 660.